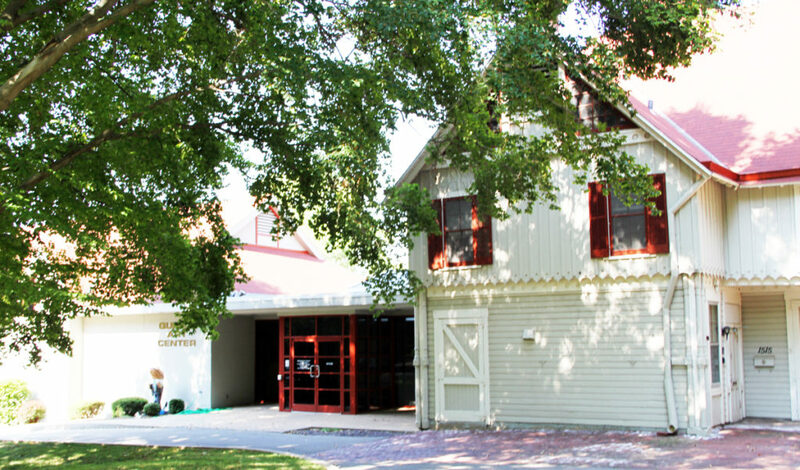 The Quincy Art Center is housed in the former carriage house of the Lorenzo Bull property. The Quincy Art Center is a museum of the visual arts started in 1923. In 1990, an award-winning addition was opened with galleries and a studio space in the lower level. A variety of rotating exhibitions are presented throughout the year. Important contemporary Midwestern art is a primary focus, and work by artists of national and international renown are also featured. For more information, go to http://www.quincyartcenter.org/.